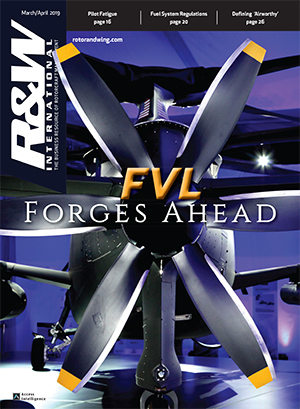 A trip to one of the many aviation conferences that highlight vertical lift machines will reveal the fast-paced progress of rotorcraft technology. 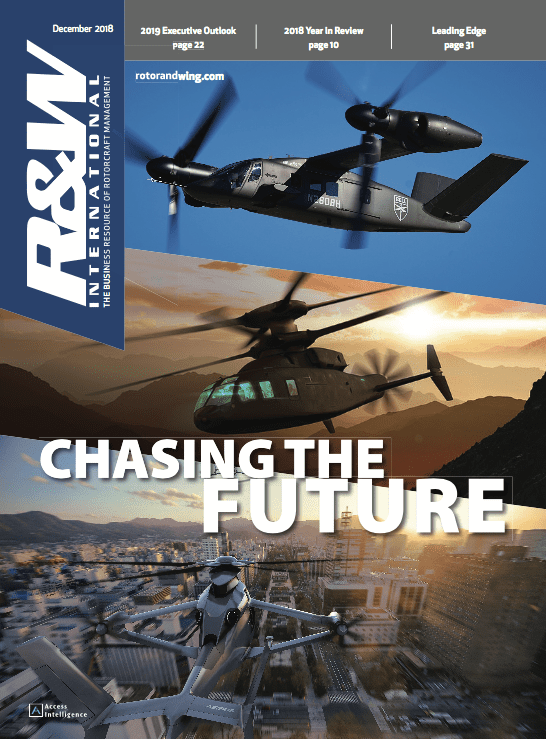 The desire to fly higher, faster, farther, and longer in rotary wing machines has become an increasingly important design point to many large manufacturers. The small Wichita Falls, Texas-based aviation research and development firm of Carter Aviation Technologies sees the importance of these design points as well. 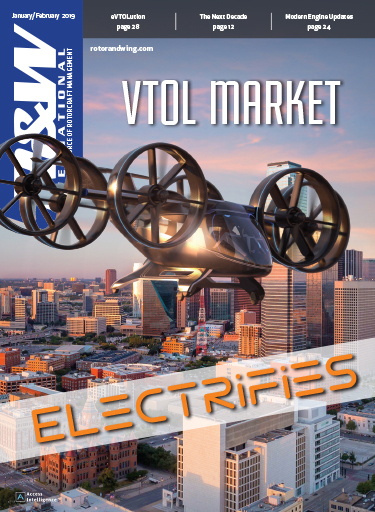 In contrast, they have been trying to exploit the simplicity of the not-so-new autogyro concept, integrating it with their “slowed rotor/compound technology” (SR/C) with the intent of producing a fast, efficient aircraft capable of vertical takeoff and landing (VTOL). In a recent interview with Rotor & Wing, President and CEO Jay Carter shared his thoughts and answered some questions about their current prototype – the Carter PAV, and his company’s vision. 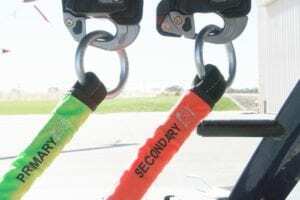 Rotor & Wing: For those who are unfamiliar, can you explain the benefits of your slowed rotor/compound technology? Carter: Our aircraft is really a hybrid between a helicopter, an autogyro, and a fixed-wing airplane. The rotor is driven by the air flowing up through the rotor, like wind through a wind turbine, providing lift at low speed like a helicopter. It can be pre-spun to allow for a jump-takeoff. Our wing is sized for high-speed flight and does most of the lifting as speed increases. We have the ability to slow the rotor down in flight, which greatly reduces its drag and the horsepower required to keep the rotor spinning. Our high aspect ratio wing has no high-lift devices, keeping it simple and light. The wing design in combination with slowing the rotor lets us fly closer to our best lift-to-drag ratio at higher speeds. This allows us to achieve very high forward speed and exceptional efficiency. 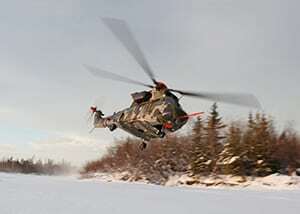 The ultra-high inertia rotor allows us to land like a helicopter with little or no forward speed. 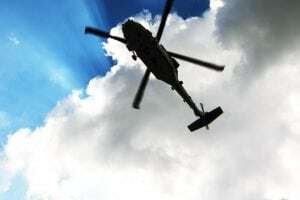 Rotor & Wing: One of your most publicized achievements recently would be the breaking of the “Mu-1 barrier.” What is it and why is it important to your design goals? Carter: Mu-1 is nothing more than an engineering ratio. 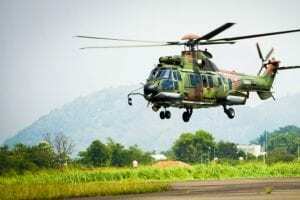 It is the aircraft forward speed divided by the rotor tip speed relative to the aircraft. At Mu-1, the tip speed of the retreating blade is zero, and all the flow inboard of the tip is reversed over the airfoil. This causes problems with dissymmetry of lift and rotor instability, and in fact there were 10 issues that we had to resolve before we could safely slow the rotor down to achieve Mu-1. Flying at a Mu greater than one will allow us to fly very fast. Since the RPM of the advancing blade is slower than the aircraft airspeed, this will keep the advancing blade tip speed slow enough to avoid critical Mach and the associated increase in drag. Since the rotor is controlled to produce very little lift in this condition, we will not have to worry about retreating blade stall. Rotor & Wing: You hold many patents. Which of your technical innovations would you say contributed the most to your success in achieving Mu-1? Carter: Probably four or five of them. But the fore and aft tilting mast is very important to hold the proper angle of attack and control the rotor RPM. Also, the tip weights at the ends of the rotor help to move the blade’s center of gravity to 75-80 percent of the blade’s chord, instead of the more conventional 25 percent chord. This helps with instability on the retreating blade encountered above Mu-1. Rotor & Wing: You’ve often said your designs are scalable both up and down. Let’s talk about the high inertia rotor. What engineering challenges do you see in trying to scale it up to 150 foot diameter, as mentioned on your website? Carter: Our rotor design is very clever. Even though it has a lot of tip weight, it remains very simple. It has a twistable spar and no hinges. Its stiffness will keep it away from any rotational natural frequencies. Since there is no swashplate it can easily be scaled up with no issue. Rotor & Wing: There has been an explosion of interest in unmanned aerial systems (UAS) over the last few years, and in September 2013, Carter received a contract to be one of five teams to participate in a Phase I study for DARPA’s Tactically Exploited Reconnaissance Node (TERN) project. The shipboard mission presents many challenges, mostly in landing during a “class five sea state,” when there is likely the need for precise control and the ability to hover. 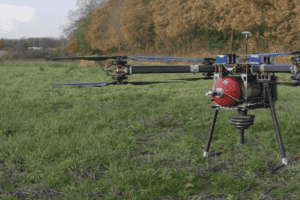 For this project, how do you intend on powering the rotor? Will the ultra-high inertia rotor present challenges in achieving precise cyclic control? Carter: We don’t have to have a powered rotor. We can get by with what we have, but this rotor will have full collective control. We don’t expect to require the ability to hover. This is due in part to our very strong landing gear, able to withstand loads associated with a class five sea state. Also the very high inertia in the rotor will give us plenty of stored energy to complete the landing. Precise control will be aided by GPS. Many small subcontractors have partnered with us over the larger manufacturers to help us with this project. Rotor & Wing: In 2009 you entered into a licensing agreement with Textron Systems subisidary AAI, giving them exclusive access to the SR/C technology for all unmanned aerial applications. What’s the status of that deal? Carter: They were not moving forward as we had hoped, and so Carter Aviation bought back the licensing from AAI. Rotor & Wing: As a small aviation company trying to develop a technology, funding can be hard to come by. You’ve been able to continue development for many years. Is there anyone you’d like to thank for the continued support? Carter: I have private investors who have stuck their neck out and believed in this technology and have supported us beyond what would be a normal investment because they believe this can be a game-changer and they’re happy to be a part of it. I’ve been fortunate that we have people like that, who will step forward when we need some help. It’s a team effort. Rotor & Wing: What would you say your biggest challenge is? Carter: Our greatest challenge is obtaining funding and demonstrating the technology to the doubters. We have to do something that is so dramatic; something that will get the attention of upper management that will be like hitting them over the head with a two-by-four. With proposed performance such as flying at 500 mph and altitudes of 30,000-40,000 feet, while carrying payloads over 1,000 miles, the Carter Aviation team has lofty goals for sure. Although they’ve never sold a product, they’ve been in business for 20 years. The greatest benefit to Carter Aviation will come when they produce repeatable flight test data that shows they could meet the mission spec of any one of their proposed variants. Until this happens, their tenacity, faith in their product, and willingness to push the limit of what they know to achieve what they believe, remain as the things that cannot be denied.